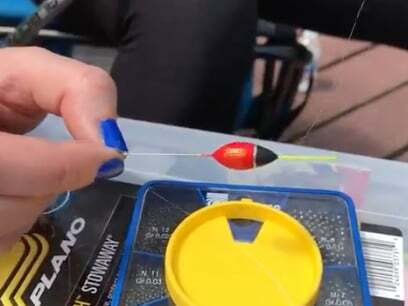 Fishermen can’t change the weather, so the only option is to work with what Mother Nature offers each day. 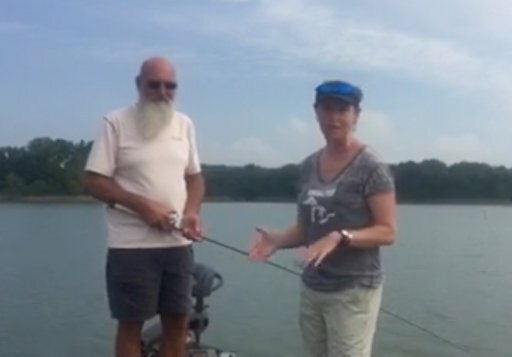 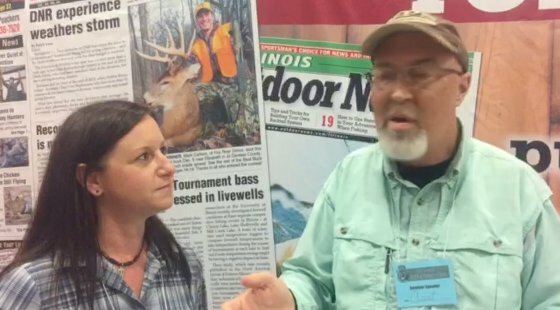 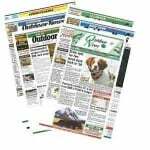 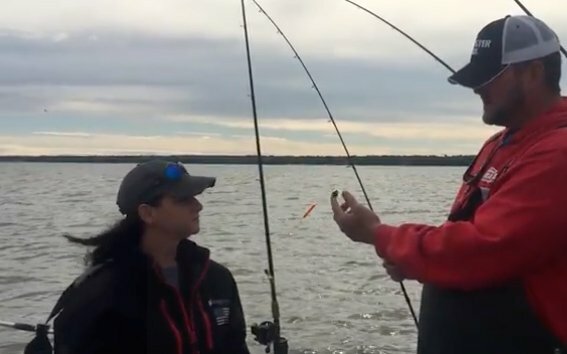 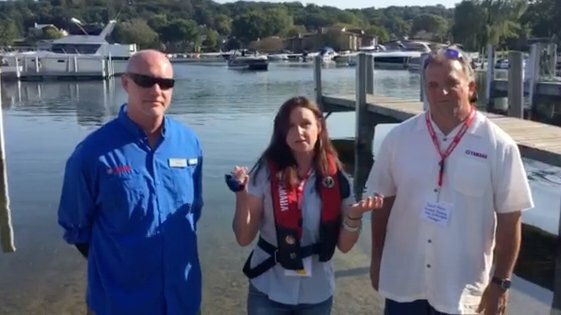 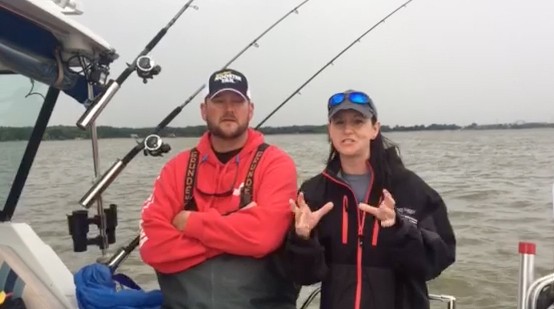 Illinois fishing guide Don Satterfield talks about Lake Shelbyville’s fish production. 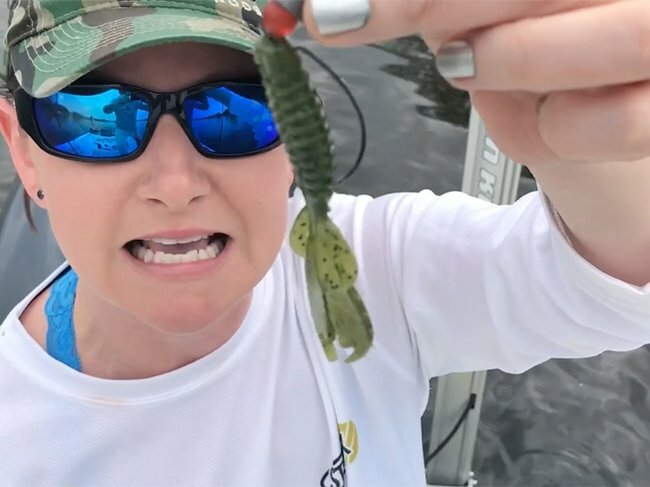 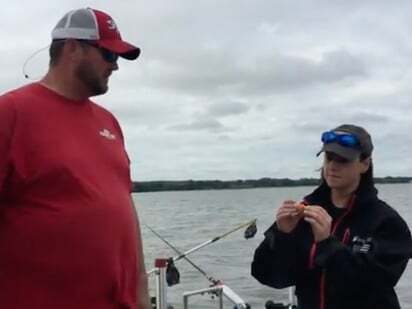 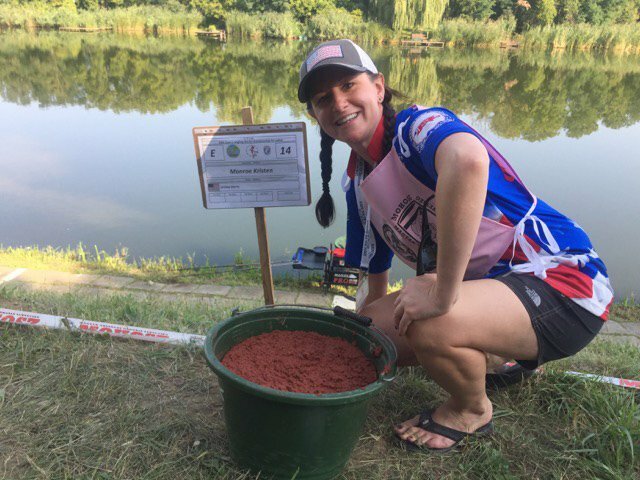 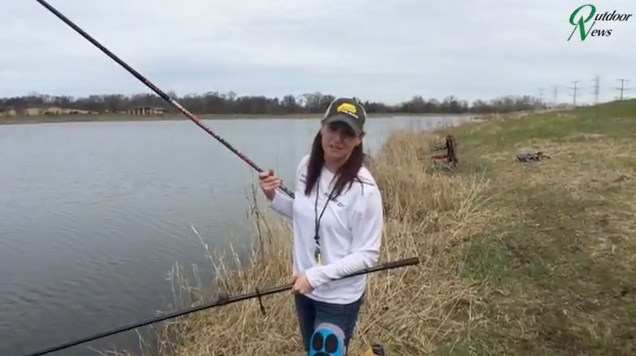 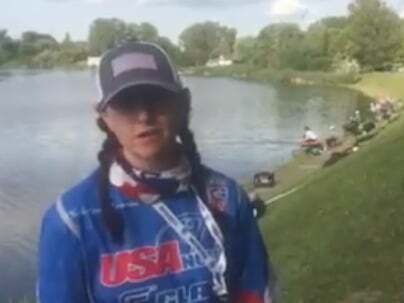 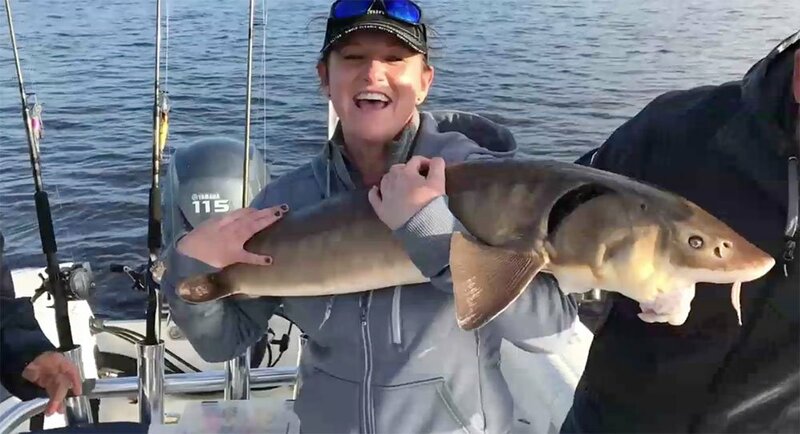 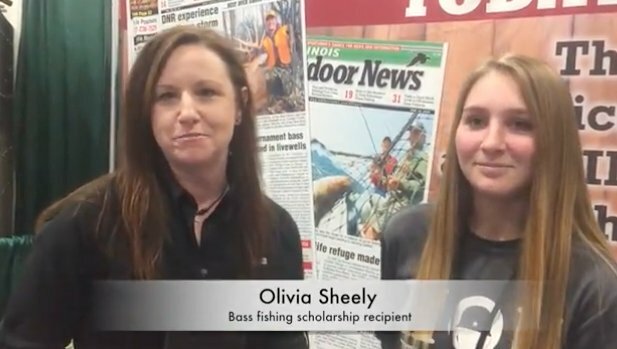 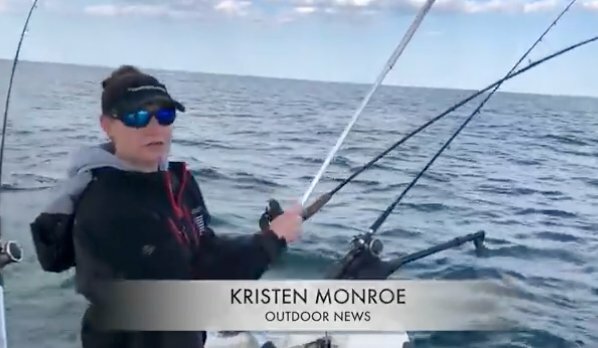 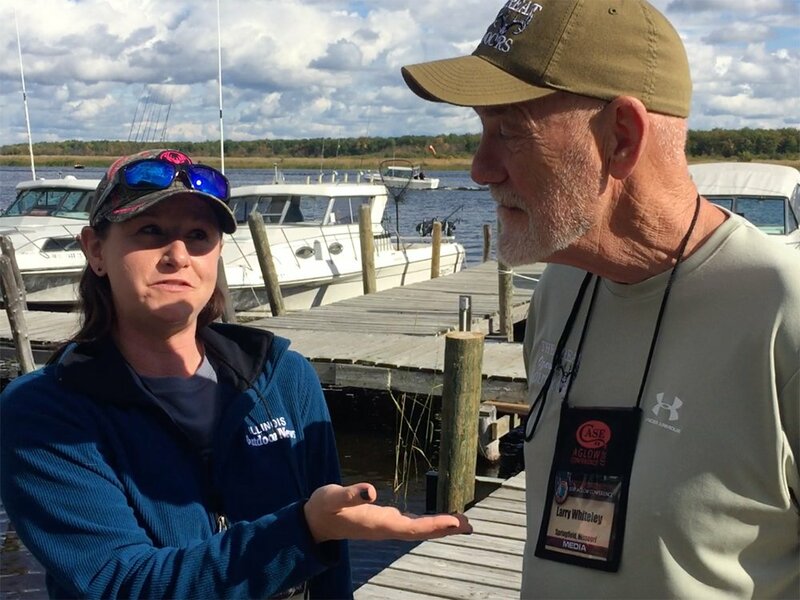 Wisconsin Outdoor News staffer one of six women on the U.S. team coached by Attila Agu, a past match fishing champion. 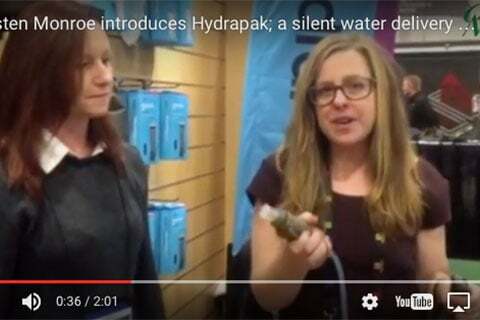 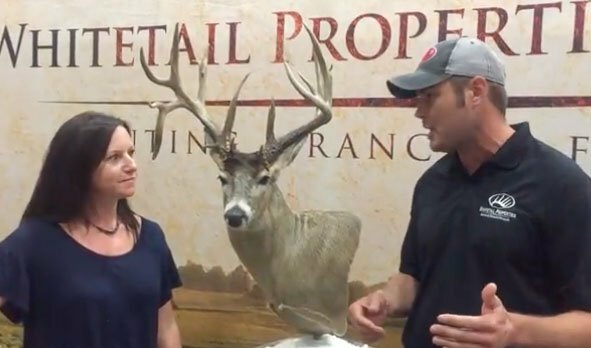 Kristen Monroe learns from Morgan Makowski, Marketing Director of Hydrapak, tips for cleaning your game and staying hydrated in the woods. 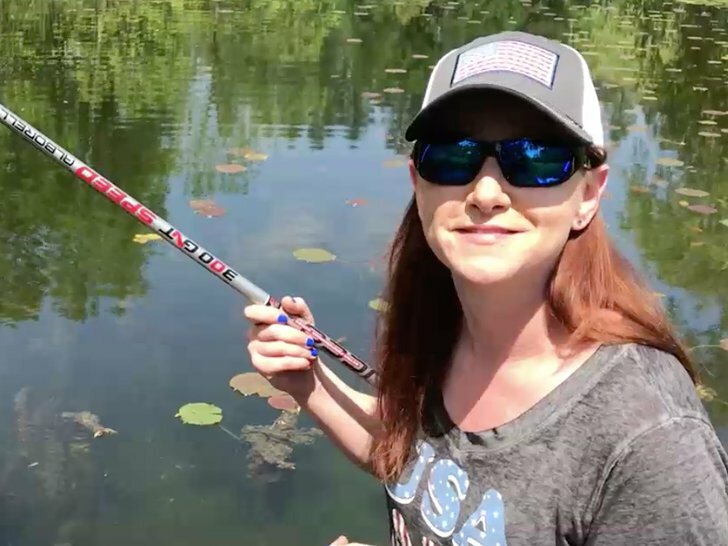 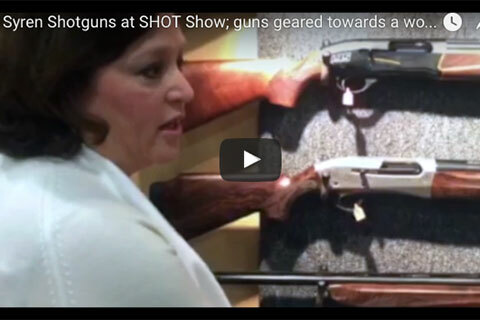 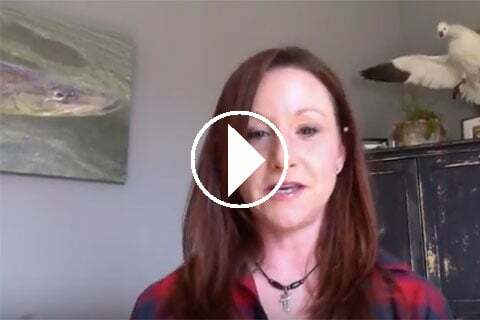 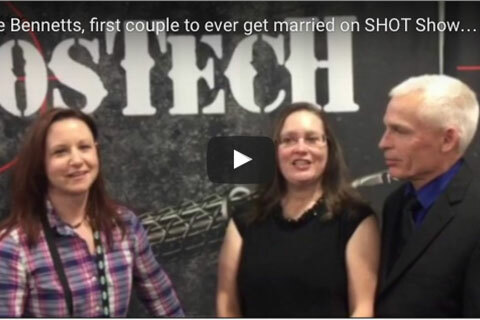 Kristen Monroe finds out what makes Syren shotguns unique to women. 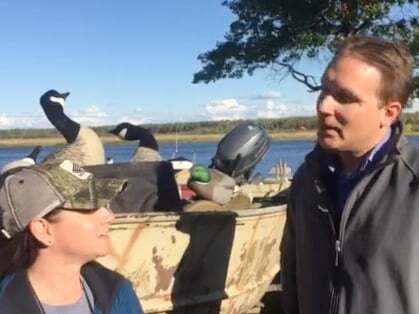 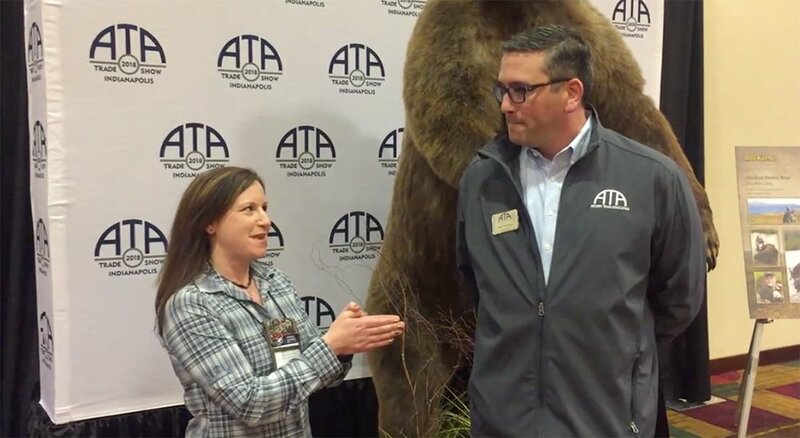 Kristen Monroe of Outdoor News learns how to access the real-time Ducks Unlimited waterfowl migration map from DU web editor Chris Jennings while shooting ducks in Tunica, Mississippi.